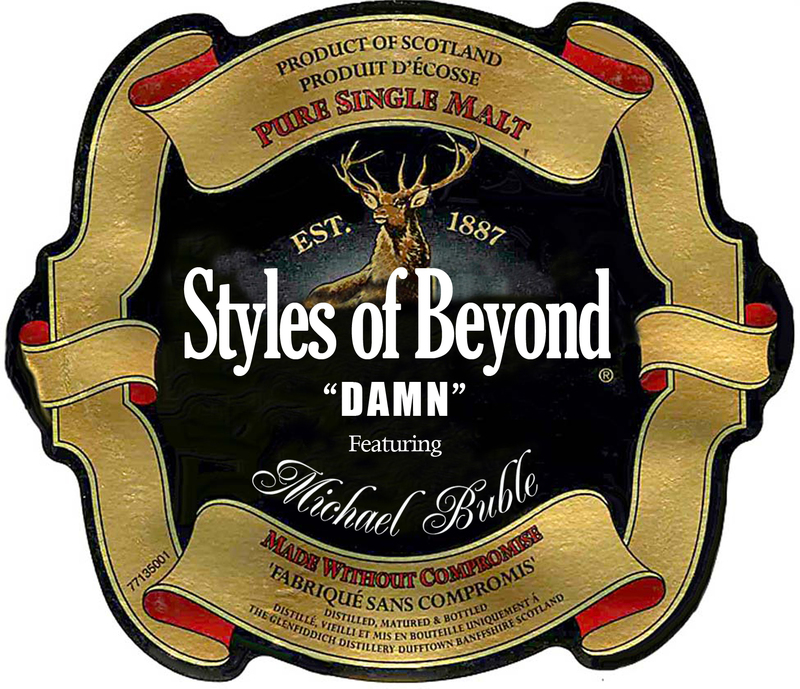 Home » » Styles of Beyond ft Michael Buble "Damn"
Styles of Beyond are preparing to drop their 3rd album, "Reseda Beach" on 10-23-2012 via Dirty Version Records. "...it seems there was this song laying around featuring guest vocals from Grammy award winner Michael Bublé that was originally recorded and intended to be on "Reseda Beach." A non-Bublé version of this song will end up on the retail album..."